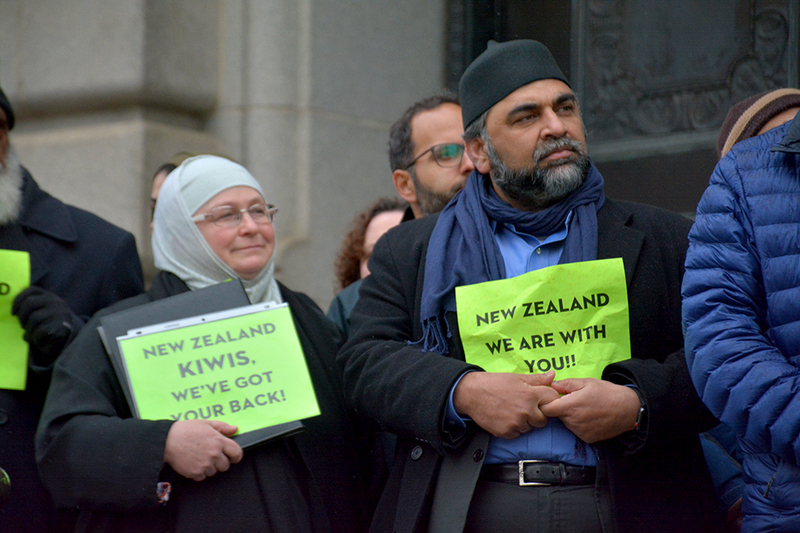 Local Muslim, Jewish and Christian leaders held a vigil Friday afternoon for the victims of the shootings at mosques in Christchurch, New Zealand. 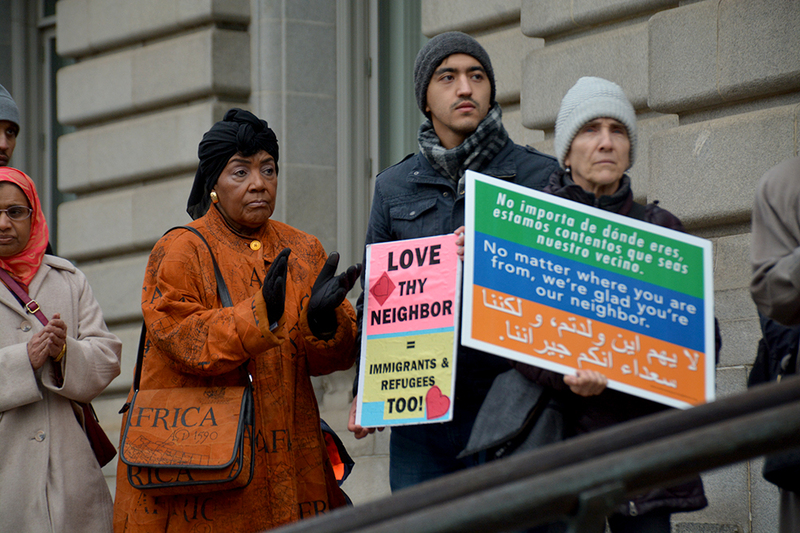 Mayor Frank Jackson and several city council members were among the dozens who gathered with faith leaders on the steps of Cleveland City Hall. Forty-nine people died in what New Zealand’s prime minister has called a terrorist attack. NPR reports that authorities have charged a 28-year-old suspect with murder. 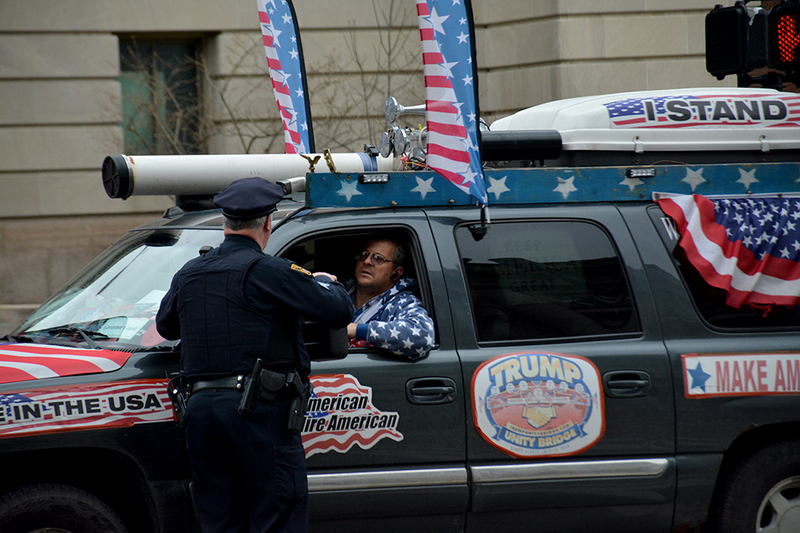 Imam Islam Hassan of the Islamic Center of Greater Cleveland thanked attendees and offered a message to the perpetrator of the attack: “We’re not scared of you,” he said. Councilman Matt Zone said on Saturday that he alerted a police officer after the driver made an illegal U-turn. “That is when I ran down to speak with the police officer who kindly told the driver to leave or he would give him a moving violation citation,” Zone wrote on Twitter. Several of the people at the city hall vigil had come together a few months earlier in Beachwood to honor the victims of the shooting at Pittsburgh’s Tree of Life synagogue. Julia Shearson, the executive director of the Ohio chapter of the Council on American-Islamic Relations, said the attack in New Zealand shared a common thread with the killings in Pittsburgh and at Mother Emanuel African Methodist Episcopal Church in Charleston, South Carolina. Rev. Joseph Hilinski of the Catholic Diocese of Cleveland offered sympathy to the Muslim community. “That a house of worship where the living and true God is worshipped would be a scene of such carnage, such hate, is heartbreaking to all of us throughout the Catholic world,” he said. Global Cleveland president and former city councilman Joe Cimperman organized the vigil and introduced speakers.